Leasing is becoming an increasingly affordable way to get the car of your dreams. While you don’t own the car, there are plenty of benefits that come with personal contract hire and leasing. Watch out for those mileage limits, though. Most leases are for 8,000 or 10,000 miles. If you intend to do under 10,000 then leasing is definitely a great idea. If there’s a chance you’ll go over that number, take a look at what the cost per mile is and work out if a lease is still the right way to go. Over how long do you want to lease a car? Most are two, three or four years but occasionally you’ll find shorter terms. Generally, you’ll get a better price for a longer period. Do your research to find a price that fits with your budget but think about how long you’re going to want to keep your car for. Most car leases will come with an initial rental. On a £200 per month car this is usually around £2000 but it does vary depending on who you go to for your car. Shop around to find the best deal. You also need to consider the credit score needed to lease the car you’re after. Some companies might include maintenance costs and breakdown cover in the quoted price. Check what you’re getting because a higher monthly cost might work out as better value for money. This is where things get exciting. Work out what your budget is and then start looking for cars that fall into the price range. Below are some popular cars and what they might cost you. Economical, handsome and roomy. This is the kind of car that would suit working parents as it looks swish enough to roll up to a meeting in but you’ll also fit kids and associated kid things in there too. For those times when you need a posh hatchback. Not only is the A-Class a good looking car but the 2.0l version will do around 74mpg and road tax costs just £20 per year. There are other engine options available but the 2.0l gives you the best mix of economy and performance. Small and nippy, this makes a great city car. The 1.0l engine isn’t very powerful so if you’ll be doing some motorway driving, look at the 1.2 VTi. Another handsome diesel car. This is a great all-rounder. 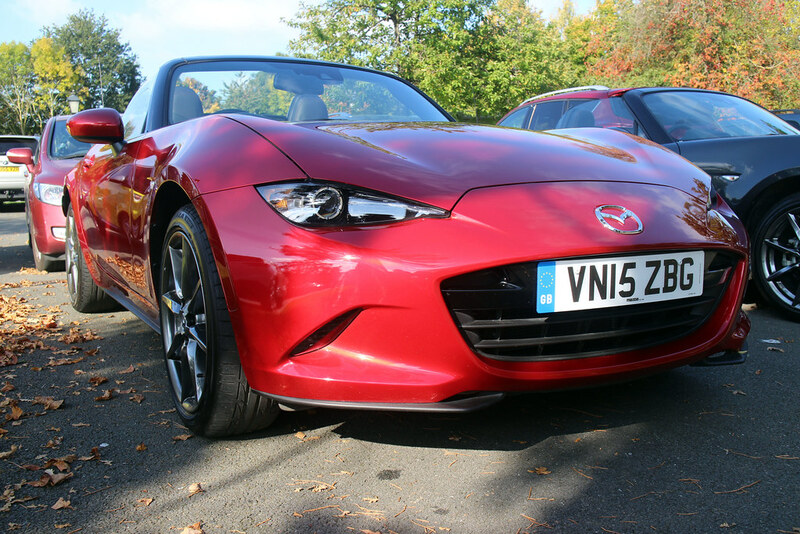 It’s sportier looking than a lot of its main rivals, which I know will appeal to a lot of you. Compact yet practical. Personally I fell so hard for the Fiesta ST that I’d have to go down that route (You’re looking at closer to £200 per month for the ST and your running costs will be higher) but I can attest to the space and comfort of the Fiesta. Watch my full review of both the 1.5l and 2.0l versions of this car here. I preferred the larger engine as it has more grunt but the agility that comes with the smaller engine makes for great driving on windy country lanes. A 4×4 that’s just as much at home in the city as it is on the mud. A great all-rounder and nicely spacious too. This is a good option if you have a large family. This is perfect for those of you looking for comfort and style. There’s not a great deal of space in the back for adult passengers but kids will be quite happy back there. Well hello, beautiful. If you’re looking for size, style and a lot of substance, here she is. Have you leased a car? What things did you take into consideration before you signed?